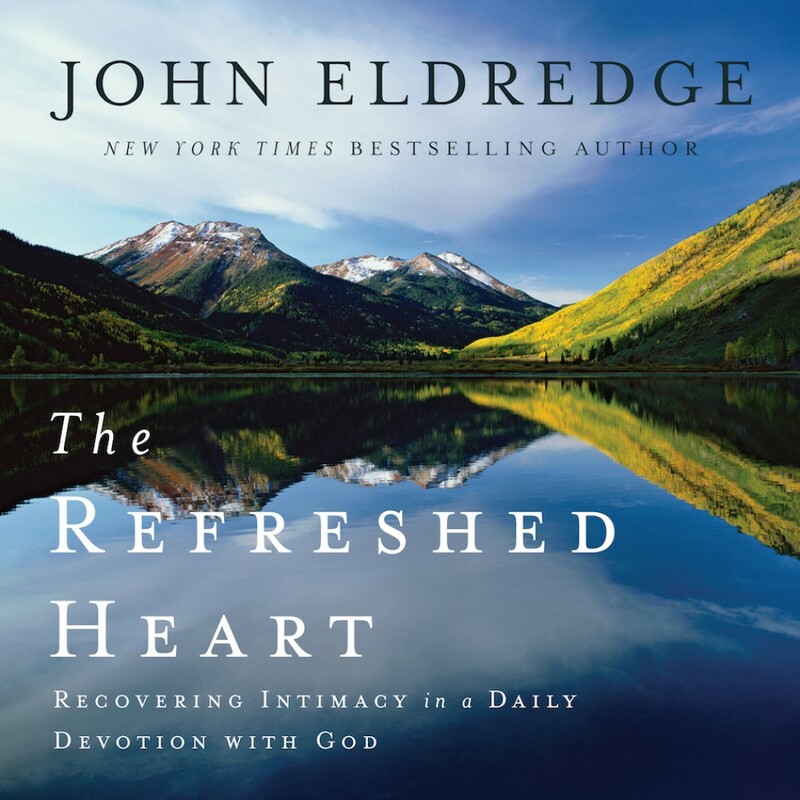 The Refreshed Heart By John Eldredge Audiobook Download - Christian audiobooks. Try us free. • Intimacy with God is the ultimate purpose of your design. Of all things God made, you are his prized creation. The Refreshed Heart will show you what is so amazing about the way God made you…and your capacity to know what is so amazing about God.